Officially launching in Philly on August 27th 2015 at Chima Brazilian. The event is open to the public, so that people can sample the product. Using a grassroots approach we have invested time in creating our unique premium formulas. Working as a team with watchful eyes we monitor every aspect of our operation. We use a hands on approach coupled with passion and dedication which secures our success that guarantees longevity. We take great pride that our formulas are created, fermented, distilled, bottled, corked and labeled on our premises and made in the USA. We have perfected our wine and spirits recipes using all natural ingredients. Our elite clientele enjoy the rich essence of our products while sharing in the excitement of our exponential growth. We enjoy servicing the world’s upper echelon. 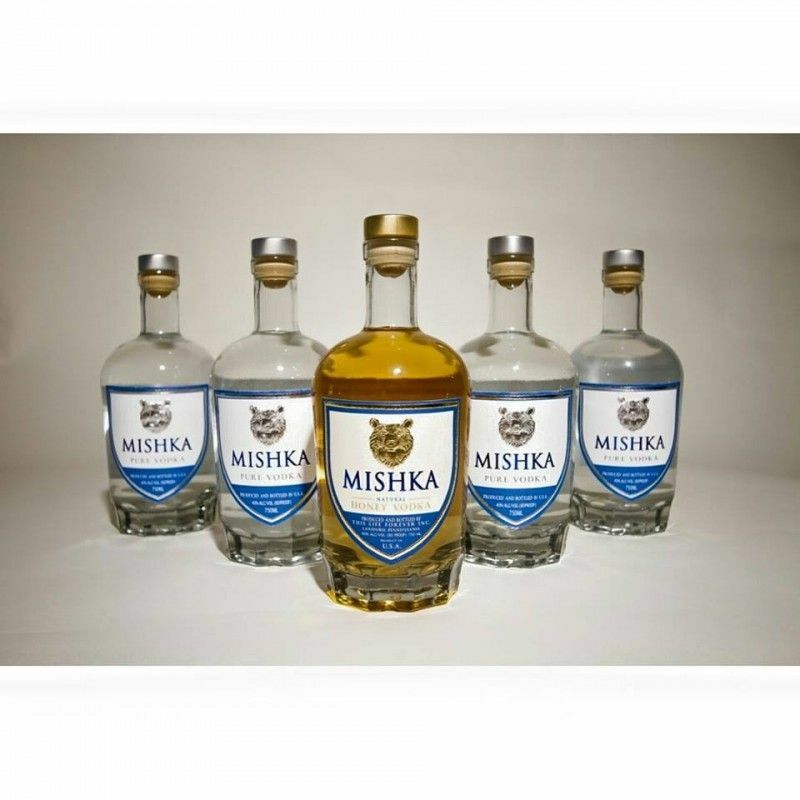 Our success is generated by the growing number of people who have shared in the experience our premier product “Brenéa”, Sparkling Rosé, and now by our wellanticipated new release of our Naturally Flavored Honey Vodka “Mishka”. 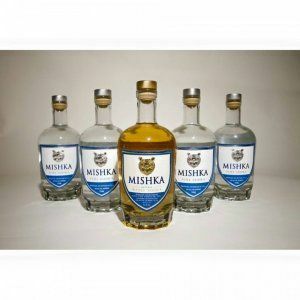 TLF has networked, entertained and connected with A-List Celebrities, Professional Sports Players, and Exceptional Business Professionals who enjoy the delicious vibrant taste of “Brenéa” Sparkling Rosé and “Mishka Honey Vodka. We ship and deliver directly to your home, office or event.